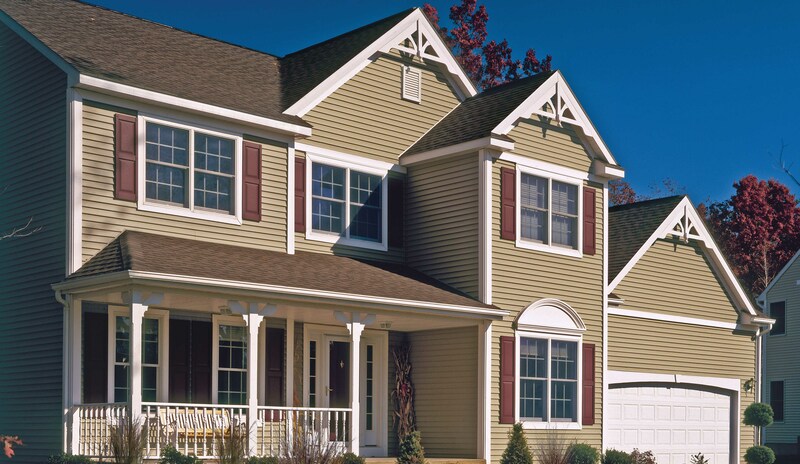 Vinyl Siding – Budd Severino Advanced Home Exteriors, Inc.
Today’s consumers believe wholeheartedly in the old adage, “You get what you pay for.” They’re interested in product performance, low maintenance, workmanship and warranties. Exterior beauty is important to them, because they know that first impressions count. 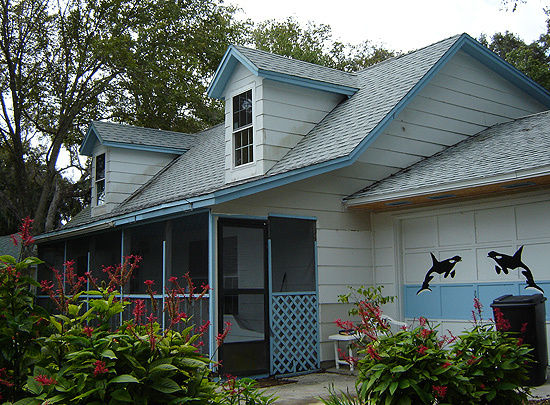 Vinyl siding’s share of the market has approximately doubled in the last decade. While vinyl siding has risen in popularity over the years, traditional wood materials are on a marked downswing. 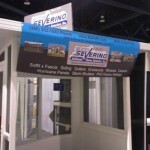 Vinyl siding is the most preferred material overall in both new construction and remodeling. 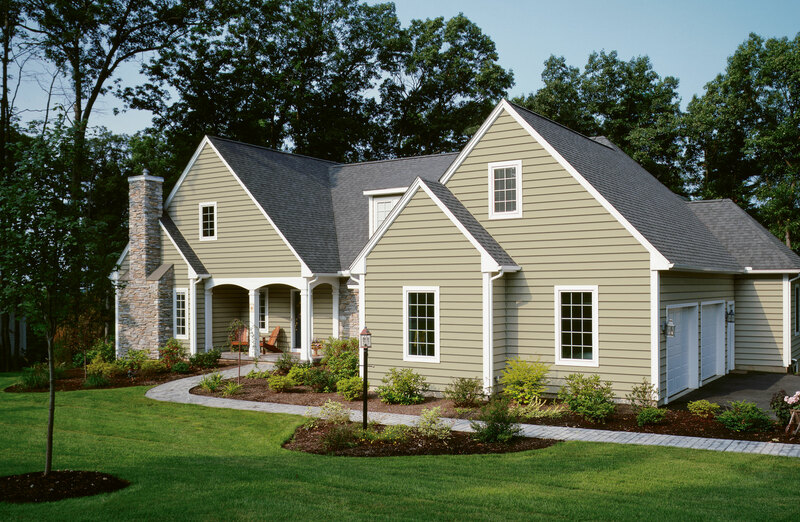 In addition, vinyl siding has become increasingly popular in use in all home segments, from starter homes to luxury homes.